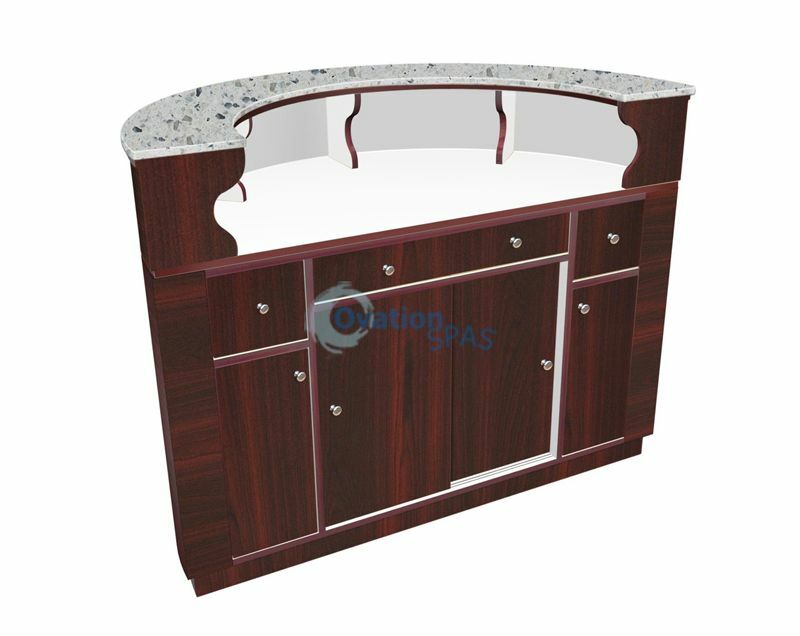 Newest Designer accents make this Reception Desk an easy choice. Half moon 55". 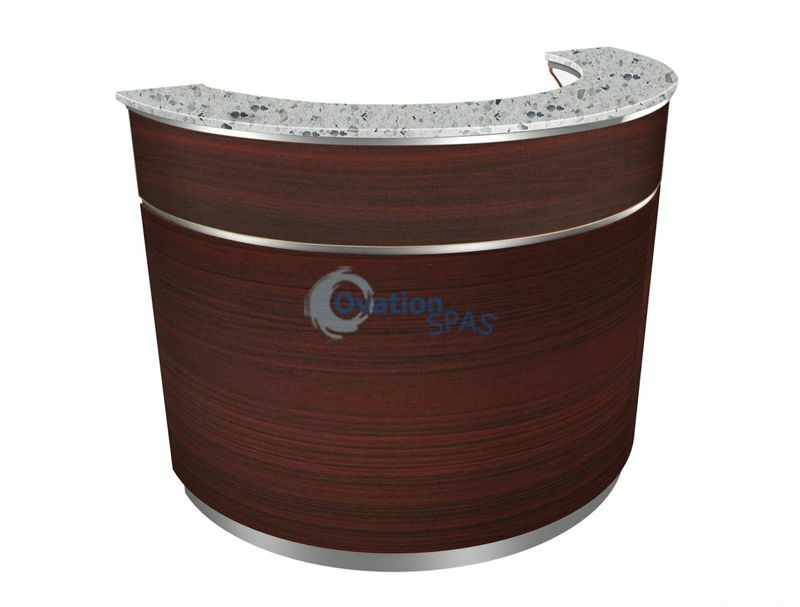 This sensation design / contemporary look and feel will look great anywhere you place it.